Welcome to Parents in Prayer! 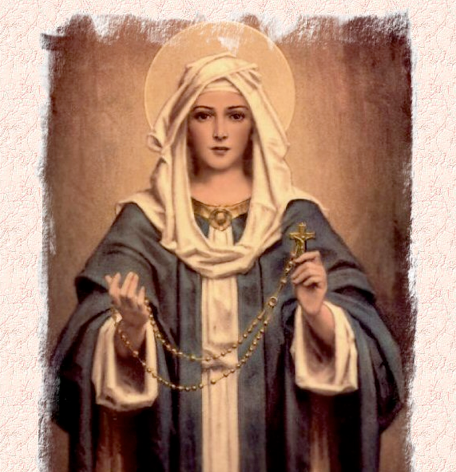 We are dedicated to renewing our schools through the intercession of Our Blessed Mother. Parents are invited to join other parents in praying for their children and schools by meeting regularly and praying the rosary in their school community. Browse our site for help in starting PIP at your school, saintly wisdom, or websites and books to strengthen and support your faith. Follow the weekly blog and flyers for inspiration and help in living and celebrating your Catholic faith.